Extreme sag, hot bootie sag.. choose your one ! 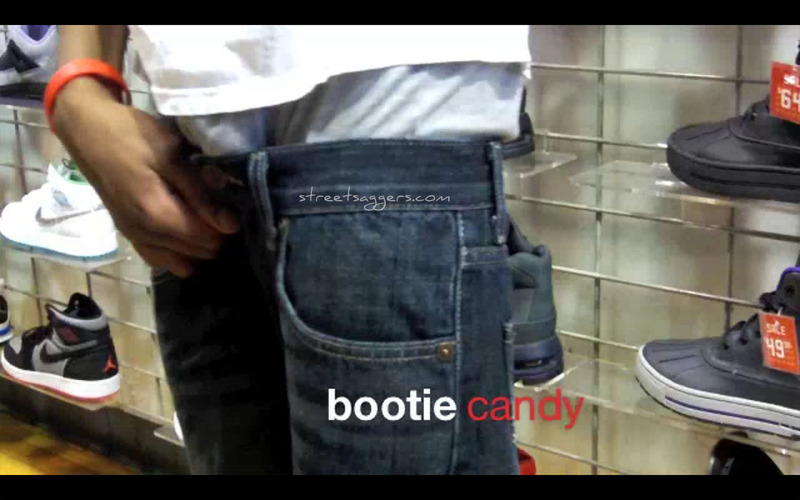 Remember that from BootieCandy ? OMG that dickprint ! Around 50 front sag pics ! Thx to VP for that awesome video !! Wow that sag from the front ! 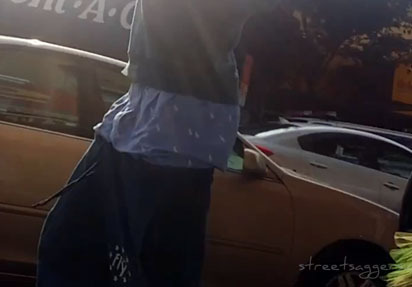 More hood saggers with 1 really hot front sag ! Without hand, pants would fall… HUGE sag ! Hood saggers, lots of hot sags ! Beach saggers… mmmhhh summer commin ! !